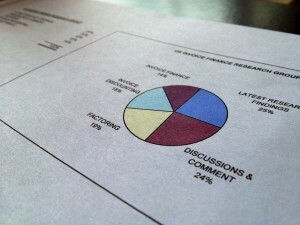 If you think invoice finance users only use alternative finance short term, think again. Another statistic to come out of our survey of 100 existing invoice finance clients, we asked them how long they had been with their existing invoice finance company and on average it was 3.08 years, clearly a long term relationship and not something that they used short term. Within the group that we surveyed the shortest time that they had been with their existing provider was a year so clearly its something that clients tend to use for a good period of time. It also corroborates our earlier research findings that found a preference for an ongoing invoice finance facility over a short term, selective facility amongst the majority of businesses. There was a definite niche for short term selective funding but it was not the preference that we had anticipated. 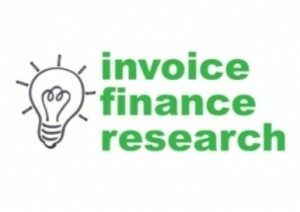 Fortunately there are invoice finance companies that cater for all requirements.